De retour à ma “série” sur mon voyage (promis il ne reste pas tant de billets que ça): je suis arrivée à Hiroshima ! First stop is the museum (I didn’t visit it and I have no clue why, I’m still looking for it) and walk around the place. I thought it would be weird with all the background history but OH GOD I HAVE NEVER BEEN SO WRONG ! It’s a lovely place to spend time (6 hours in my case). I plan on going back there in the future to explore it completly. With this little note I thought I was too tired to continue visiting Hiroshima and would come back on my way back. This is the reason I don’t have a lot of photos of Hiroshima, sorry guys ! 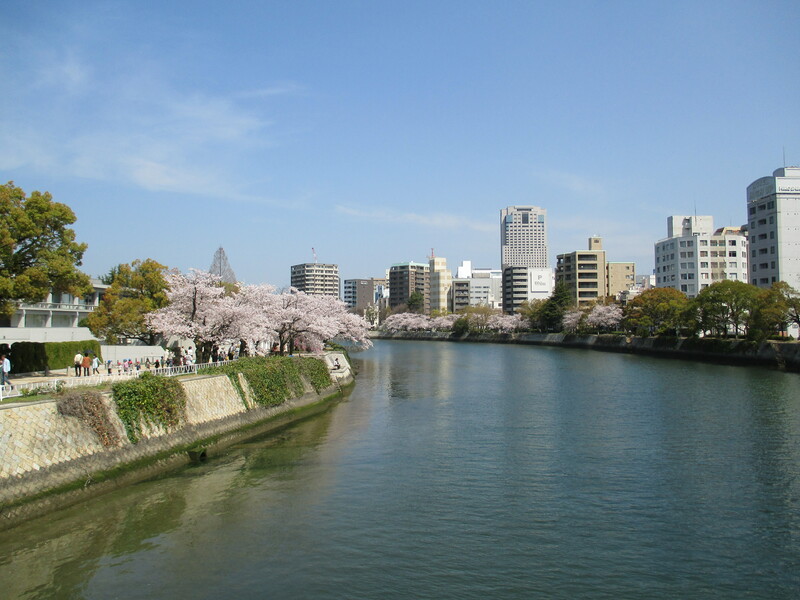 Have you ever been to Hiroshima ? or do you plan on going there soon ?